LOCATION! LOCATION! Beautiful waterfront condo in Magnolia Lodge Estates! First floor end unit, with view of Hunter Springs outside the back door. Unit is being sold furnished (2 lamps in living and some personal items do not convey). Move-in ready. This 2/2 condo has a master bedroom with walk-in closet. Walk-in closet has space for extra storage. Enjoy the community pool. 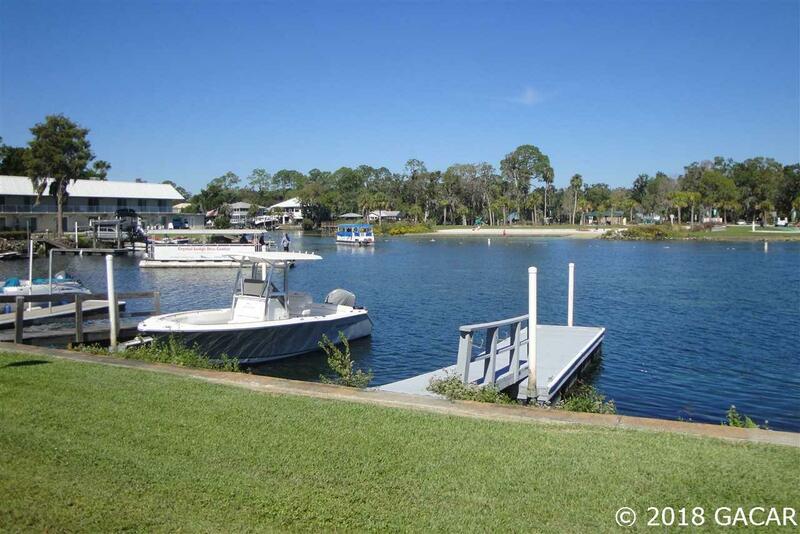 Park your boat in your own boat slip when returning from searching for manatees, scalloping or fishing! Great getaway.